It is that time of year when many people begin thinking of selling or buying a home. 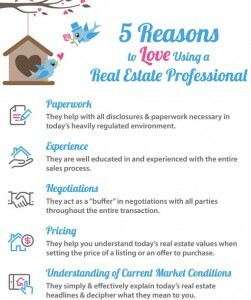 One question that always comes to mind is, “Should I find a Real Estate Professional?” Here are 5 Reasons you should answer “YES”. 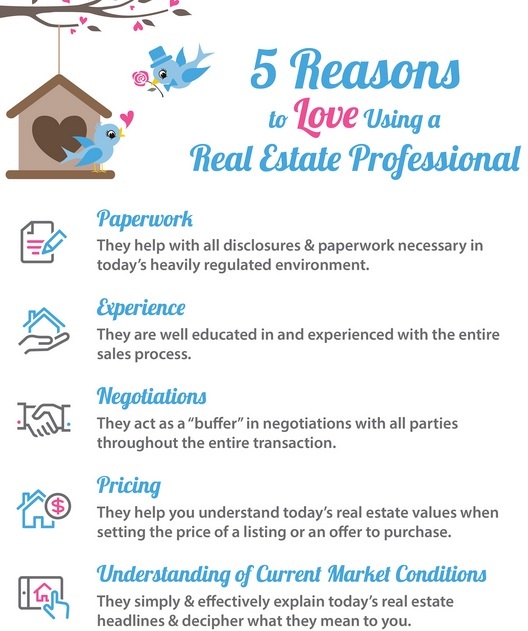 We would be honored if you chose us as your Real Estate Professional. Call us today at 704-721-7130.